Good News! 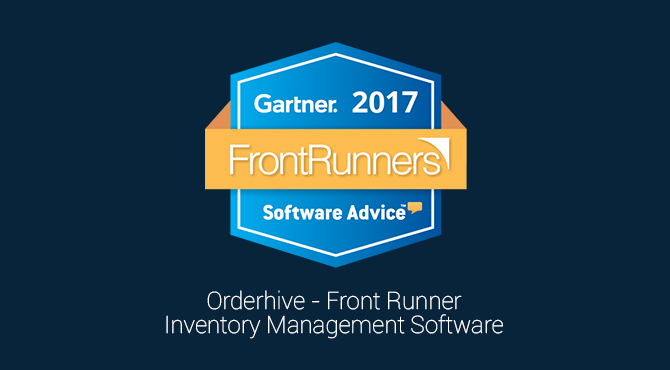 Orderhive has recently won 2017 Purchase Order Reviewers’ Choice Award by Software Advice-a Gartner Company. 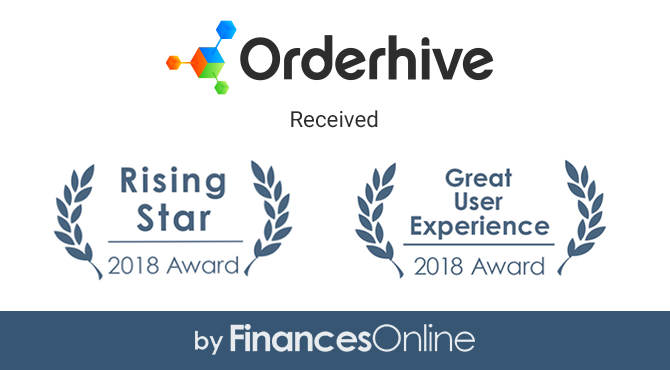 The Reviewers’ choice award reflects the popularity of Orderhive amongst online sellers and e-commerce merchants in general. End-user ratings of one to five stars on overall satisfaction with the product, weighted by average recency of the reviews for the product. 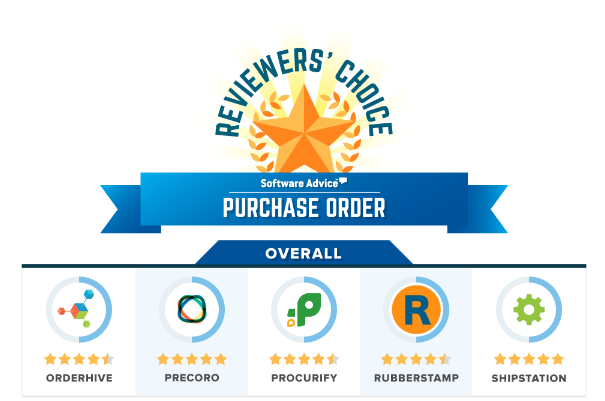 End-user ratings of one to five stars on the product’s ease of use, weighted by average recency of the reviews for the product. End-user ratings of one to five stars on the product’s customer support, weighted by average recency of the reviews for the product. 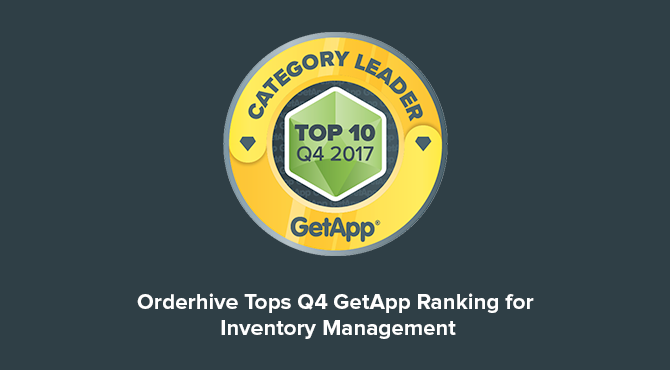 A score, relative to other products in the market, representing the total number of user reviews across the three Gartner web properties. This score is used in conjunction with the end-user rating score by category for each category final rating score. While SaaS is quite a difficult Software Space to fathom, nonetheless it has its own share of opportunities to work on as well. At Orderhive we believe that the industry served by a particular SaaS product plays a vital role in ascertaining the key components of its marketing strategy. For an omni-channel SaaS, Customer support stands as an important factor. 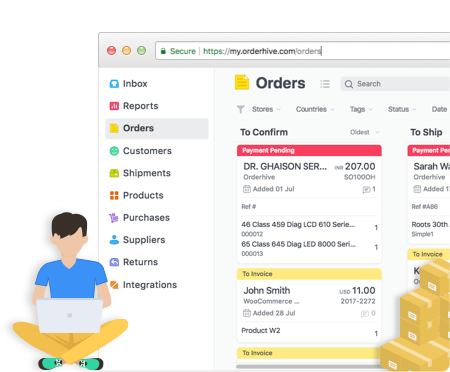 Since its inception, Orderhive has laid core emphasis on providing a great customer support experience. Marketing a SaaS product is driven largely by the quality of the product itself. However, a SaaS, meant to facilitate omni-channel order fulfillment has many other facets. A ‘wow’ and jaw-dropping product may only contribute partially to its success. Despite coming from the same industry, two retail e-commerce businesses may differ a lot with respect to their operations. 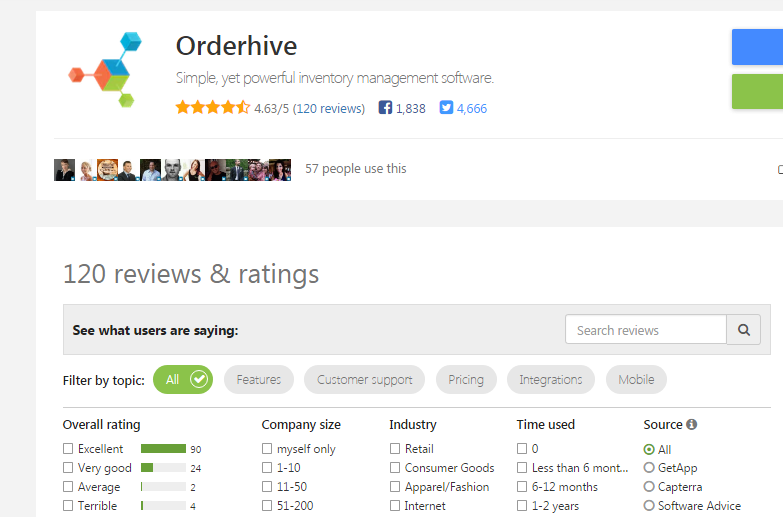 This is where human interaction creates value for a SaaS startup and the same is true for Orderhive. Software Advice’ researcher commentary reflects that for Orderhive very clearly. Our Development, Sales and Marketing teams are ecstatic about the results. 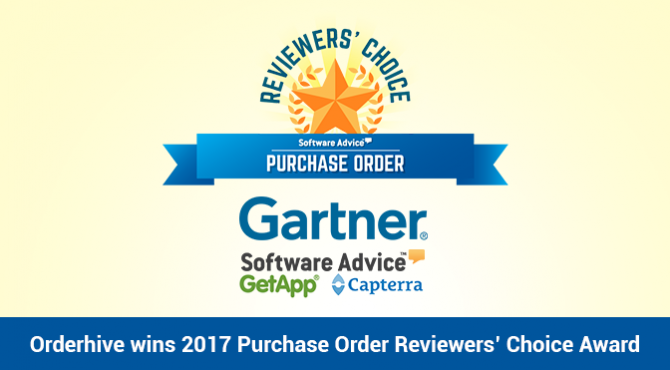 We would like to thank the entire team of Software Advice and Gartner for building a transparent and reliable platform that’s beneficial for Developers and End Customers.